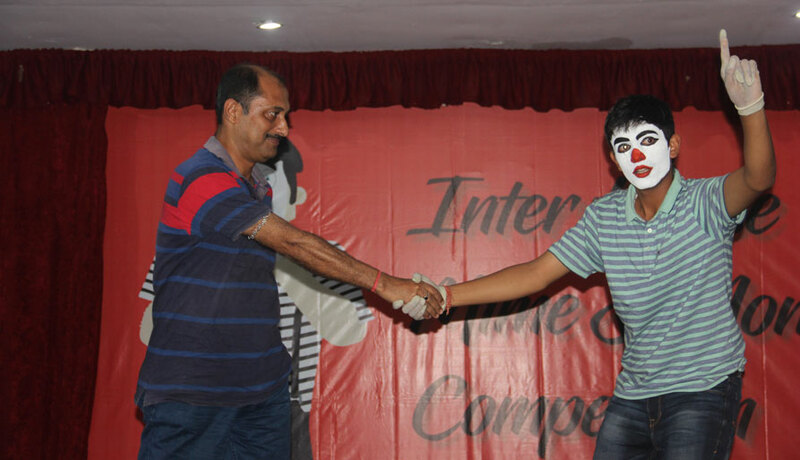 The Inter House Mime and Mono Acting Competition was held on the 9th of May, 2018. 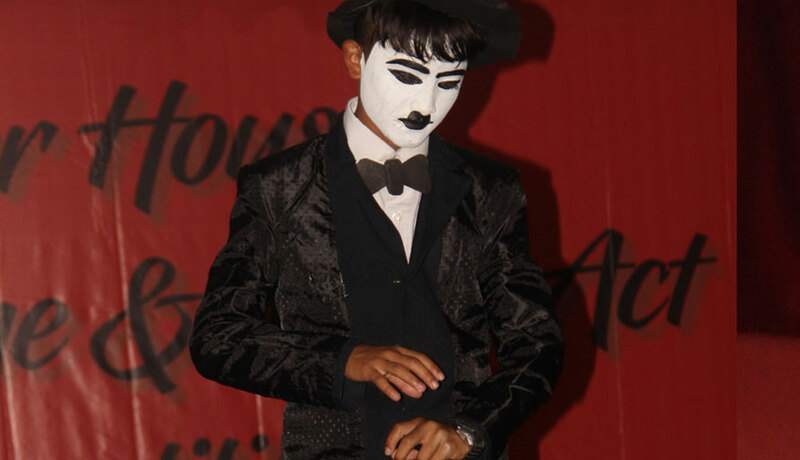 Characters from Mr. Bean and Charlie Chaplin to robot-humans and Lucifer, all the way from another realm, put up their acts based on varying themes and messages. 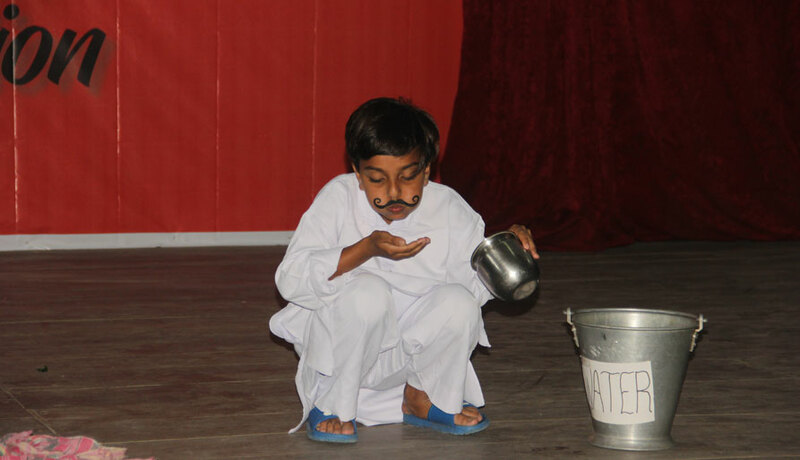 Among them, there was also a farmer, a woodcutter, the Queen of Jhansi and a young girl in for abortion with messages on social evils. 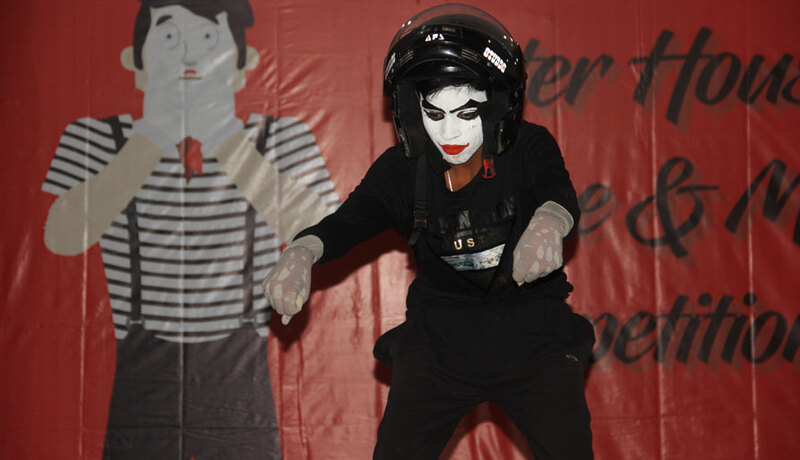 The colourful costumes and themes that each student showcased made it a delightful evening. 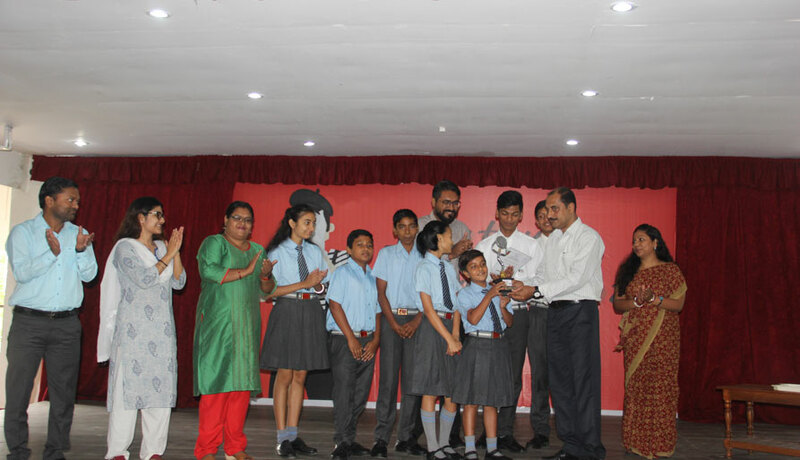 Kunchanjunga House put up an array of spectacular performances winning the trophy.